Terroir - Practice - 'To The Mainland'.Sydney Morning Herald. 'To The Mainland'.Sydney Morning Herald. 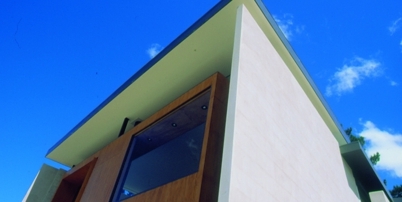 TERROIR are featured in an article reviewing the number of Tasmanian architects practicing in NSW. Jackson, Davina. 'To The Mainland'.Sydney Morning Herald. 1st-7th November, 2001. pp. 14-15.